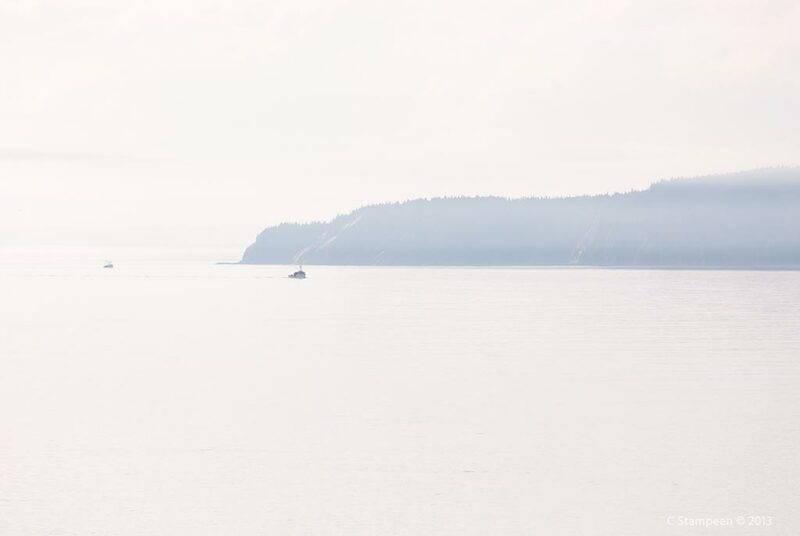 Fishing boats return to Advocate Harbour (right) on a foggy day. 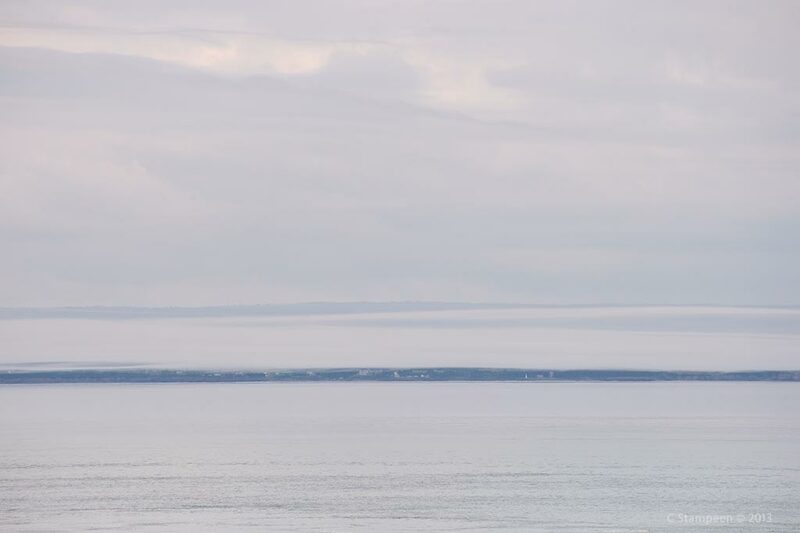 Looking out from the other side of the lighthouse, the fog on the far shore lifts enough that we can just make out the Black Rock Lighthouse. 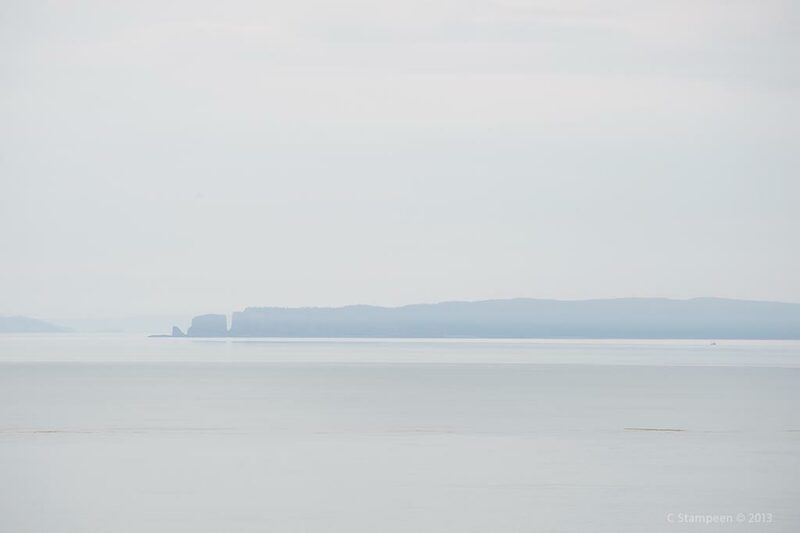 Cape Split can be seen in silhouette, showing why it earned its name. The sun broke out a little later in the day, highlighting the far cliffs. 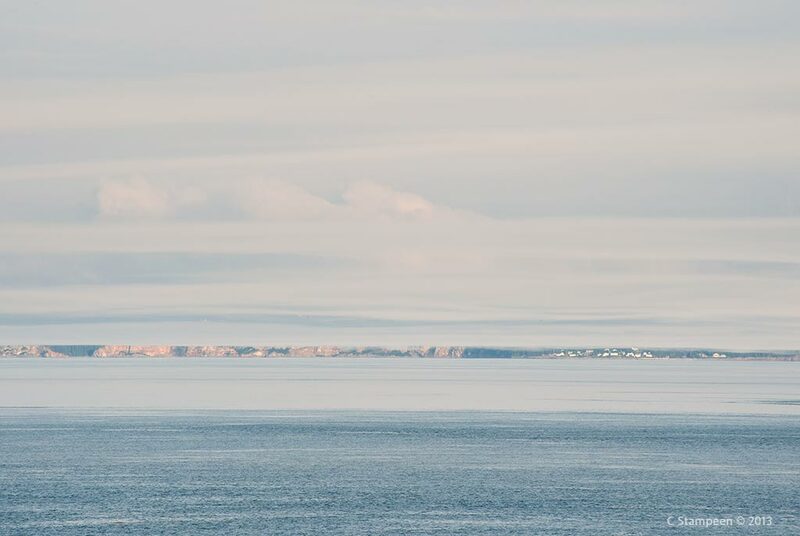 The little village that can be seen is Harbourville. 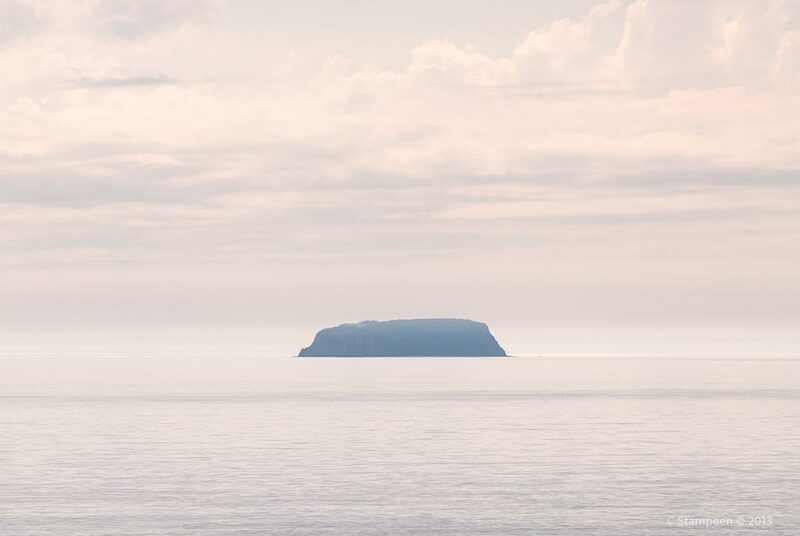 Isle Haute sits offshore, silently holding all her secrets. 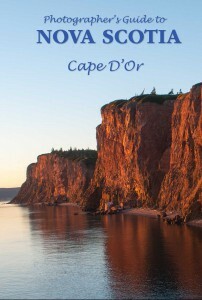 You may also be interested in our Cap D’Or Nova Scotia travel video. This entry was posted in Lighthouse and tagged Cape D'Or, Lighthouse, Nova Scotia Tourist Destinations, Where to go in Nova Scotia. Bookmark the permalink.